ক্যান্ডি চকোলেট Princesses!!! Princess Bubblegum and Princess Gummybear! 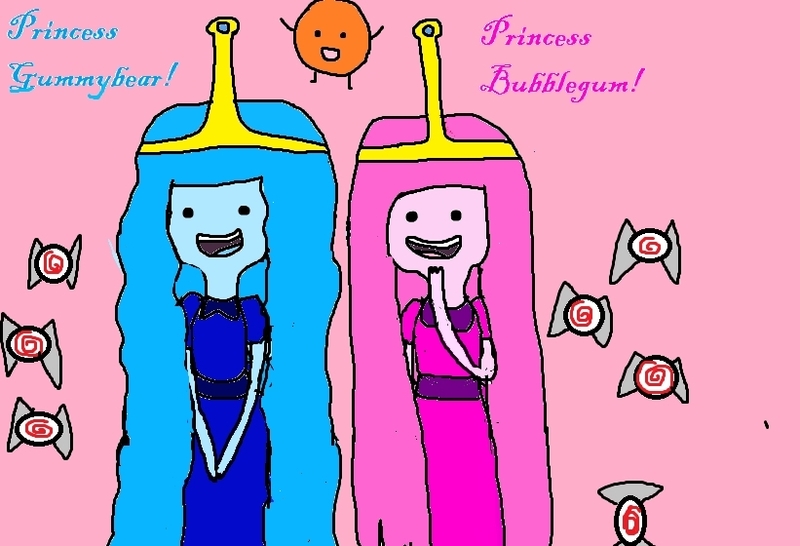 (me). . HD Wallpaper and background images in the ফিন ও জ্যাকের সাথে অ্যাডভেঞ্চার টাইম club tagged: princess bubblegum adventure time adventure time.